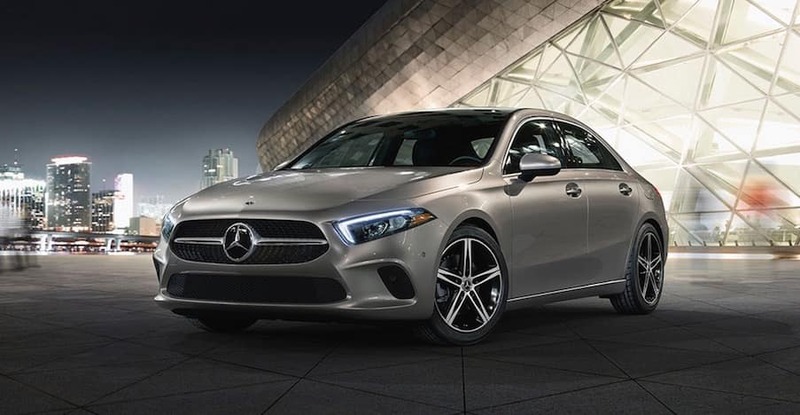 Built to move you, the 2019 Mercedes-Benz A-Class at our Princeton dealership serving Hamilton and Yardley PA is ready to take you anywhere. A turbocharged engine delivers on plenty of punch for spirited maneuvers, while available 4MATIC® all-wheel drive ensures impeccable handling. Even more exciting, the DYNAMIC SELECT® gives you the available to customize performance factors like shift points, throttle response, and steering feel for an experience behind the wheel that’s tailor made. Inside and out, this Mercedes-Benz sedan is crafted with elegance in mind. The sleek profile is both stylish and aerodynamic, riding beautifully on 17-, 18-, or 19-inch wheels. Meanwhile, the cabin wraps you in undeniable comfort. 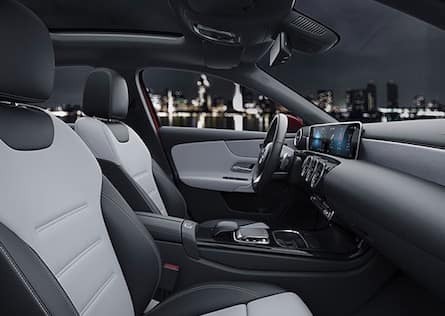 The front seats feature power adjustment and memory settings to help you find your sweet spot, and ventilation is also available. Two-tone leather upholstery adds a unique touch of sophistication, as well. 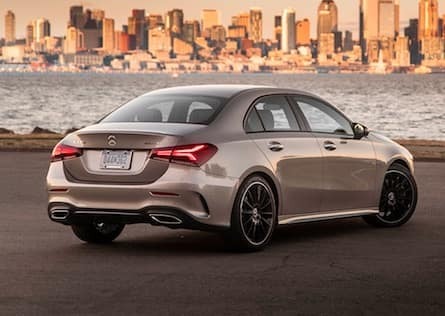 The latest Mercedes-Benz offers at our Princeton dealership may very well be the only thing that could make the 2019 A-Class even more attractive. Front and center, two touchscreens put your favorite features at your fingertips; upgrading from the standard 7-inch to available 10.25-inch screens makes things even easier. Speaking of easy, Apple CarPlay™ and Android Auto™ are standard for syncing your smartphone, while available wireless charging and five USB-C ports keep your battery full. 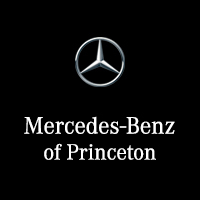 Even better, shoppers at Mercedes-Benz of Princeton are sure to love the convenience of the available Parking Assistance Package and the hands-free Active Parking Assist system. To learn more about the latest addition to the Mercedes-Benz lineup, or to schedule a test drive with the team at Mercedes-Benz of Princeton serving Hamilton and Yardley PA, be sure to contact us by calling (609) 910-5826 today.